A new set of graphics drivers for Linux, Solaris and FreeBSD is available in beta version. The list of bugfixes is available through this detailed changelog. I tested this driver on Linux Mint 17 64-bit and I used this simple method to install the driver. 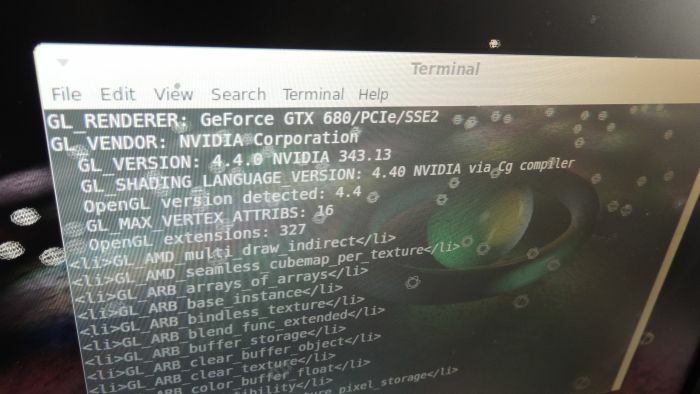 R343.13 is an OpenGL 4.4 driver and exposes 326 OpenGL extensions (submitted with GpuTest 0.7.0) for a GeForce GTX 680.